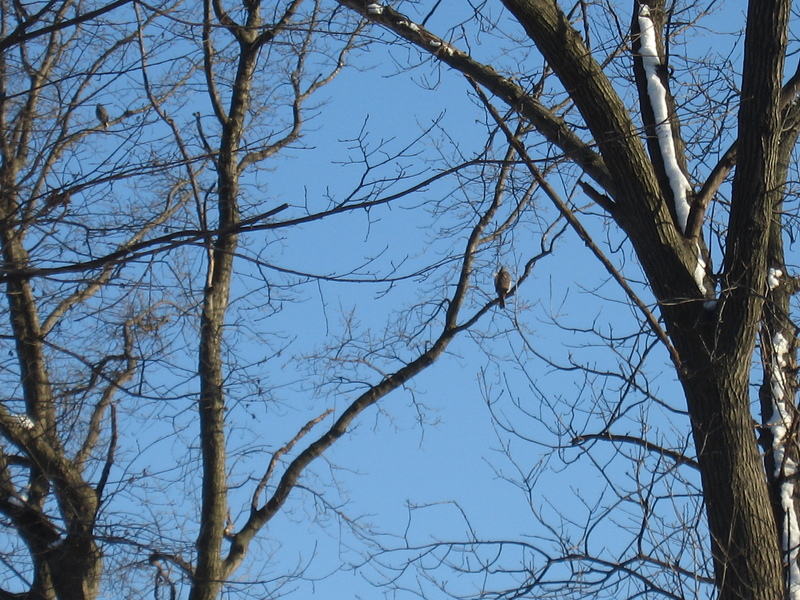 I came home before dark yesterday and saw this pair of Cooper’s hawks in the yard. They are likely the perpetrators of the mid-air murder I saw last week sometime. Image | This entry was posted in birds, Uncategorized. Bookmark the permalink.